Our coach hire service in and around Birmingham is a great way to start and end your day out. 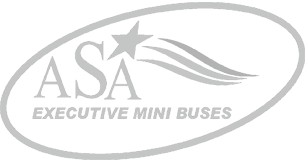 At ASA, we understand that you don’t want to pay through the nose for an exceptional service, which is why we offer our coach hire services at a competitive rate. 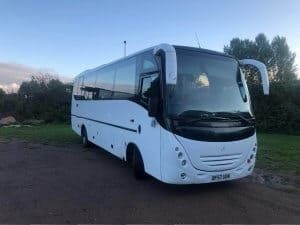 Our private and executive coach hire service has been catering to the needs and demands of extensive clients on their business and corporate travels and events for many years now, and we take exceptional pride in our executive coach hire services. 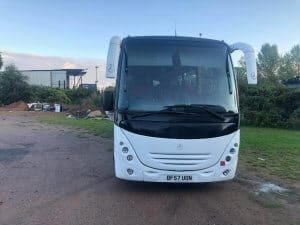 We have a substantial range of fleet that is operated and maintained by our own company, whereas a lot of other coach hire services rent their coaches; our method lets us guarantee that our coaches and executive coach service is first class. 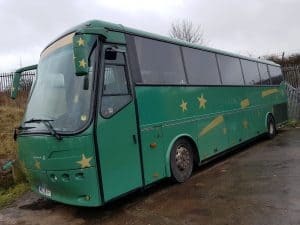 The operational fleet is the company’s private property; hence it is maintained and looked after in a very careful manner, ensuring every part and parcel of it is in properly suited for your coach hire needs. 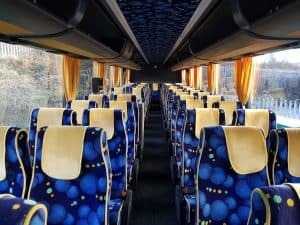 The fleet consists of an ever-growing number of coaches generally varying from 20 to 25, each having the provision of accommodating more than 50 people. 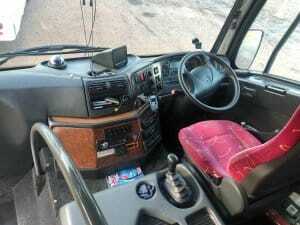 Our well-maintained coaches each possess the modern luxuries and comfort needed on board. 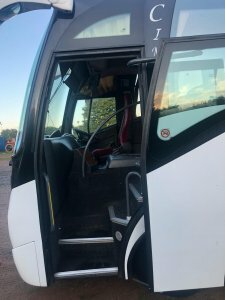 The motto of our company does not just lie in customer satisfaction, but also in bestowing an unforgettable coach hire experience on our customers at an affordable price, and therein lays the reputation for our excellence. 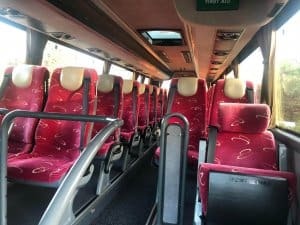 An enriching and enlightening tour of the city in the most luxurious coach is further complemented by the company of expert, skilled, experienced and most importantly, licensed and CRB checked drivers who are willing to take that extra mile to satiate customer’s coach hire requirements in every way possible. 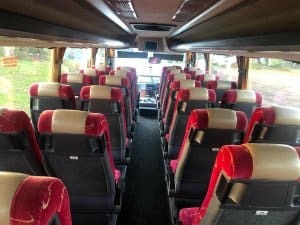 The dedicated team of our executive coach hire in and around Bimringham service designs and selects the most appropriate coach to satisfy your coach hiring needs. We have a record of fulfilling a number of extensive conferences and executive events for clients across the globe. Our experienced chauffeurs are ready to assist our clients in with anything they may need. With a sweeping number of trade partners worldwide, we have won the trust of giving the most comfortable and luxurious large-scale transport services, consisting of lavish vehicles and coaches, thus enhancing the brand name of the tourism agency as a consequence. 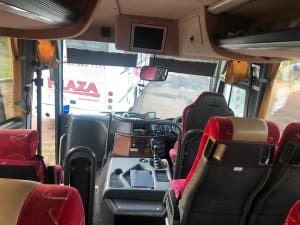 The luxurious coach service of our company allows the players of the sports team to concentrate on their play without worrying about any hassle or traffic. Our team offers service to both professional and amateur, high profile and local sporting teams. Exclusive travel options are provided for educational trips conducted by schools, colleges and universities. The safety and comfort features of the fleet let the students enjoy their excursions to the fullest extent. 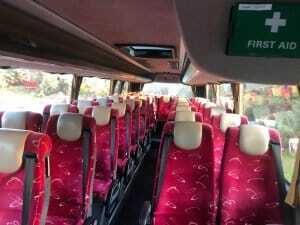 Our coach hire service is available for every occasion. So whatever your need, our executive facilities are ready to serve it all.